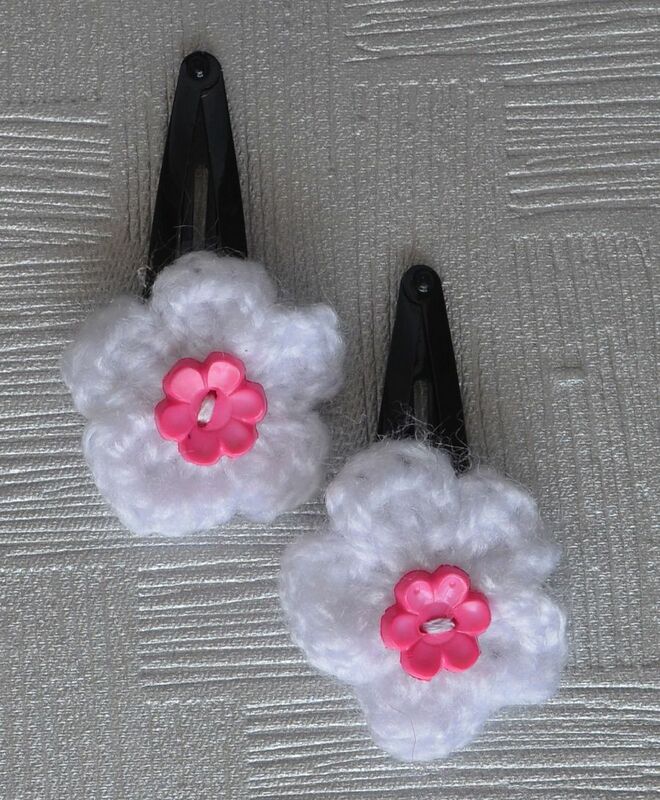 Add a touch of style and sophistication to your little diva's overall look with these striking clips. Crafted using excellent quality material, these snap clips are lightweight and durable. Showcasing a captivating bow with a flower design and attractive shade, the clips create a look of understated elegance.